As employers become increasingly aware of the importance of health and wellbeing to their workforce, so building owners/managers are choosing to demonstrate their commitment to improving the health and wellbeing of their occupiers. Fitwel is a certification system designed to do just this, by optimising the health and productivity of a building’s occupants through targeted changes. Regardless of the size, location, construction or age of the building, improvements to the design and operational strategies can be implemented. Certification of either one, two or three stars is awarded according to points scored during a wide variety of assessments. 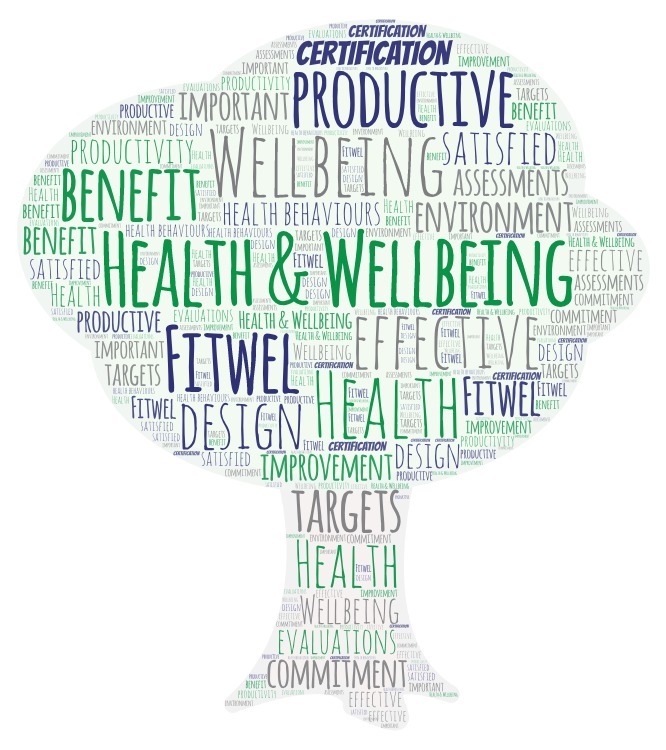 These categories (supported by 63 evidence-based strategies) enhance the building’s environment by addressing health behaviours and their associated risks, for example over-exposure to poor indoor air quality, reduced physical activity and absenteeism. Fitwel Ambassadors are trained not only to certify buildings, but also to provide advice and guidance on how to secure the best possible rating for your building by ensuring the occupying workers are as effective, productive and satisfied as possible.